SERESTO® contains imidacloprid and flumethrin. 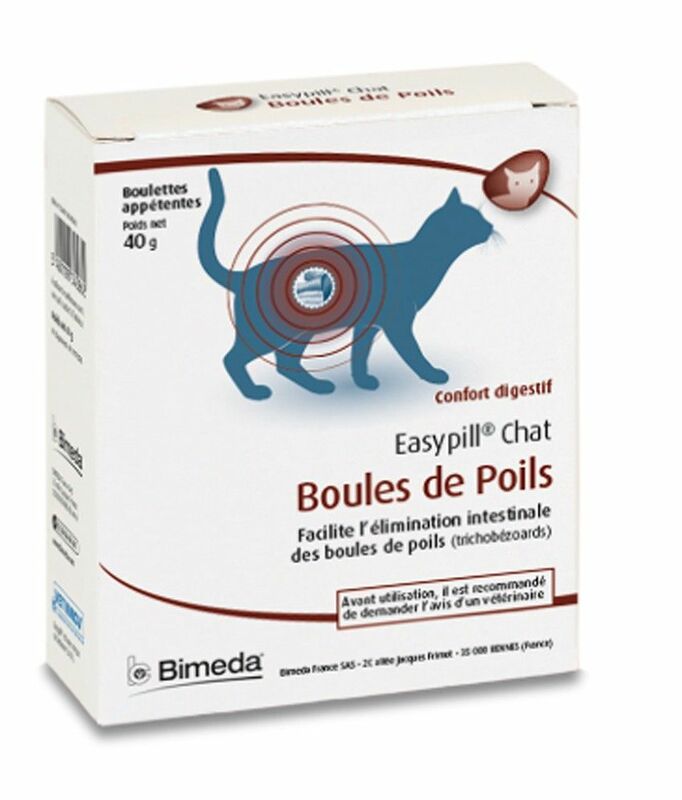 This is released slowly and continuously in low doses by the polymer matrix system of the collar onto your pet's skin and coat, where it forms a protective layer, repelling ticks and fleas. 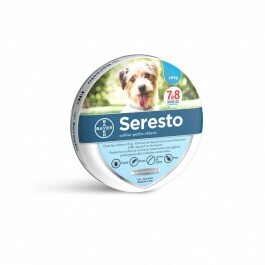 The SERESTO® COLLAR can be used for the prevention and treatment of fleas and ticks for up to 8 months. 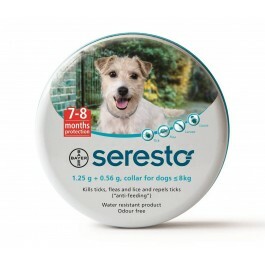 What is the active ingredient in the Seresto Collar? One 38cm collar in a recyclable tin container. What is in the Seresto Collar? How do I use the Seresto Collar? Is there any further advice I should know about the Seresto Collar? XENEX® Ultra Spot-on solution is a broad spectrum spot-on for the prevention and control of most external parasites on small mammals such as rabbits, guinea pigs and small rodents. 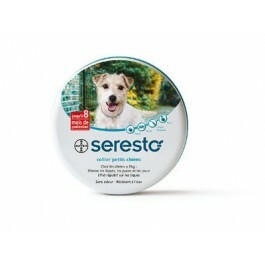 Frontline Spot-on solution is an easy to use treatment and preventative for flea and tick infestations in dogs.